CP Electronics have four different types of lighting control system, all are modular in nature and utilise simple connectivity making them very flexible and easy to install. The wide range of presence detectors, including PIR and microwave sensors, in each system ensure optimum energy efficiency and user comfort. Whilst meeting all the legislative requirements now in place for new and existing buildings. A fully addressable and networkable lighting control system. 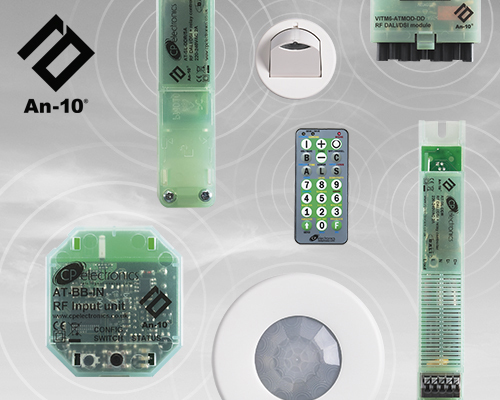 An intelligent lighting control system with ELV control inputs. A fully featured wireless lighting control system.